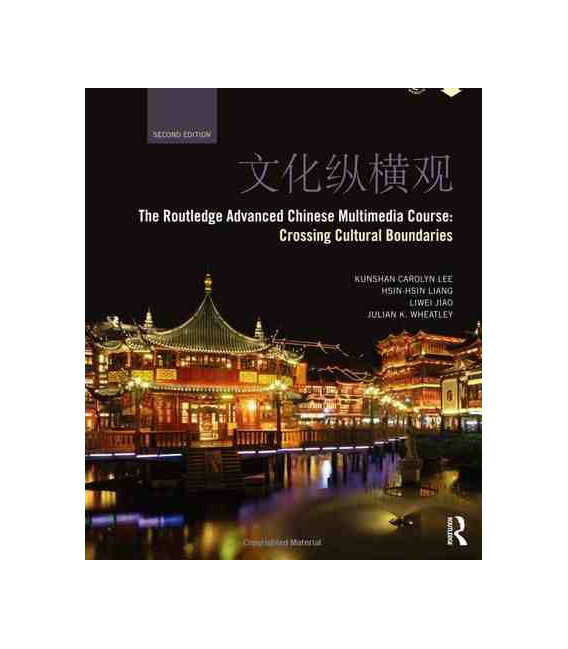 The Routledge Advanced Chinese Multimedia Course: Crossing Cultural Boundaries is an innovative multimedia course for advanced students of Chinese. 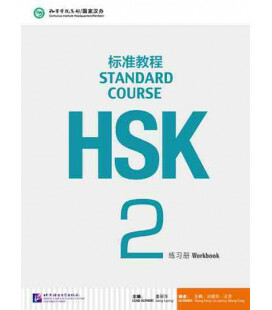 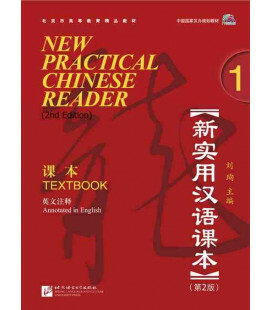 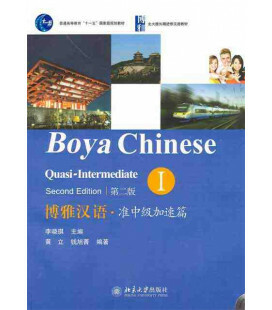 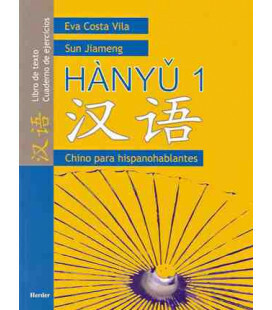 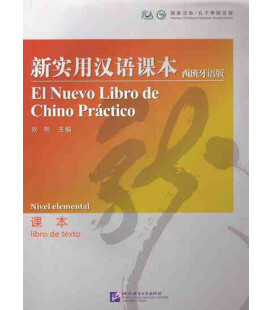 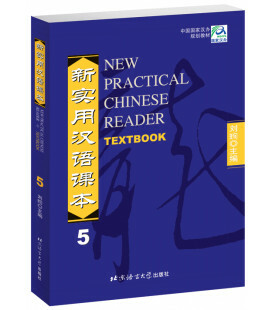 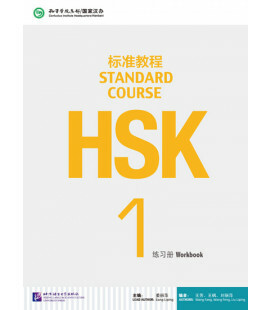 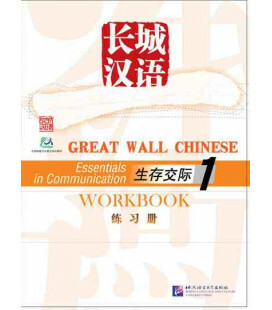 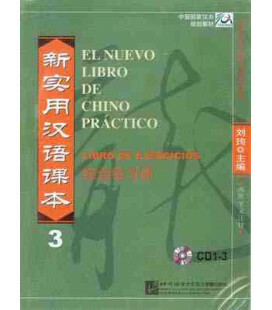 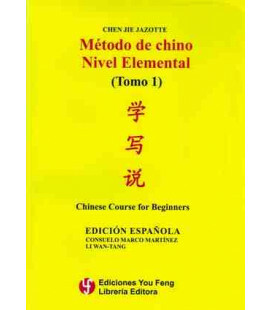 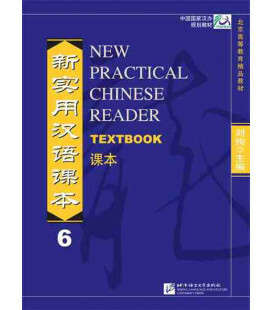 Written by a team of highly experienced instructors, the book offers advanced learners the opportunity to consolidate their knowledge of Chinese through a wide range of activities designed to build up both excellent language skills and cultural literacy. 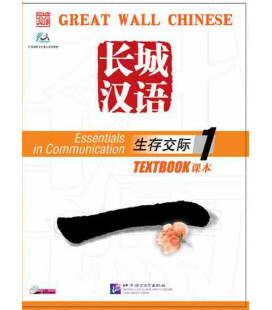 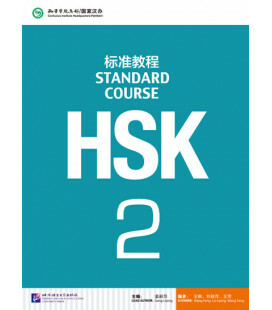 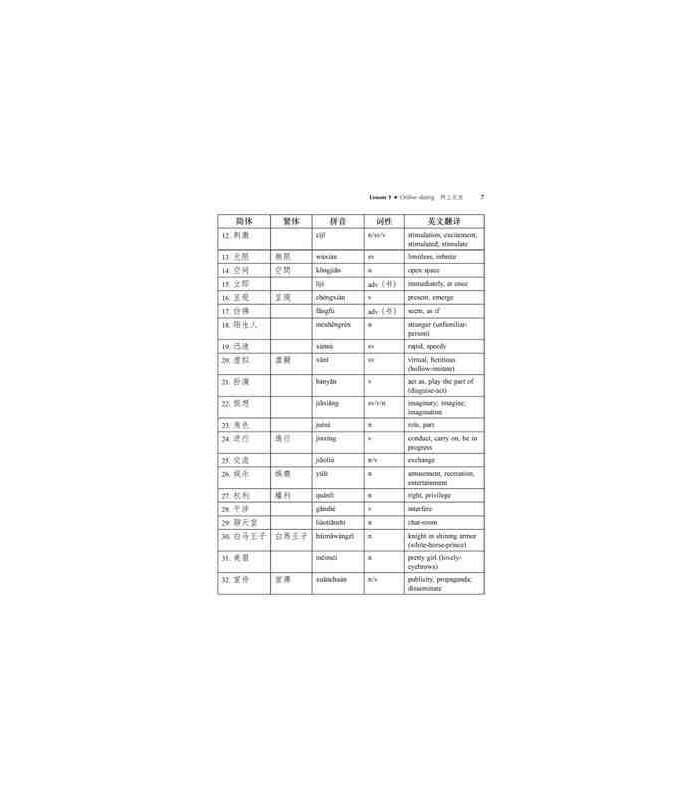 Divided into four thematic units covering popular culture, social change, cultural traditions, and politics and history, with each unit presenting three individual lessons, the volume provides students with a structured course which efficiently supports the transition from an intermediate to an advanced level. 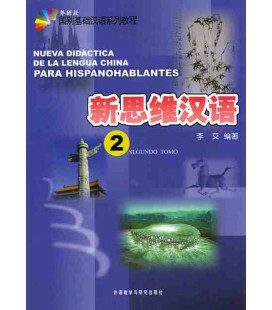 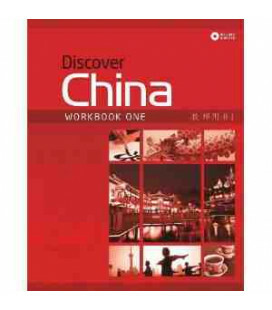 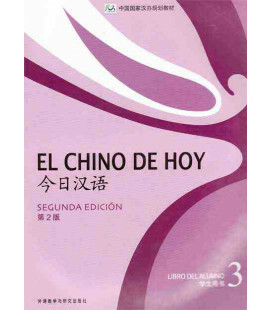 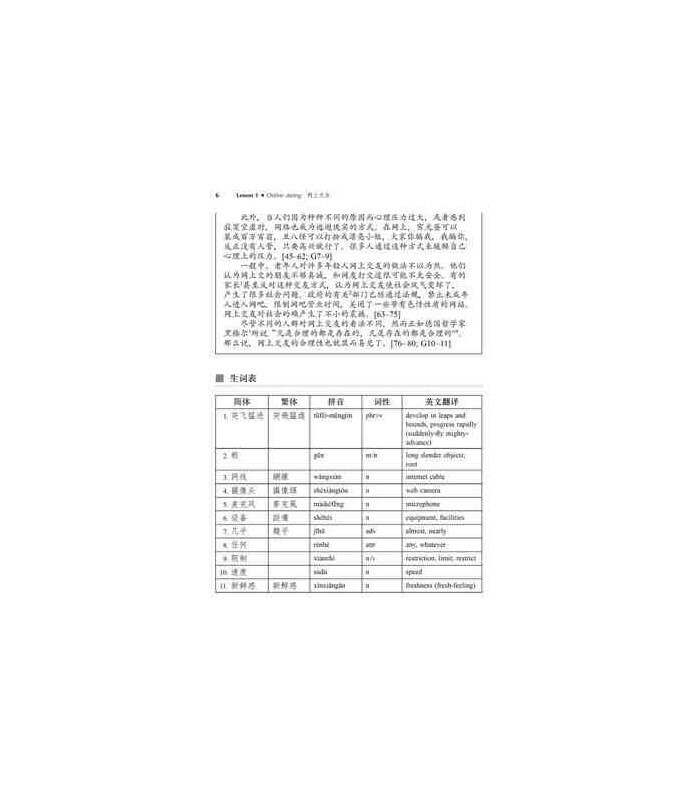 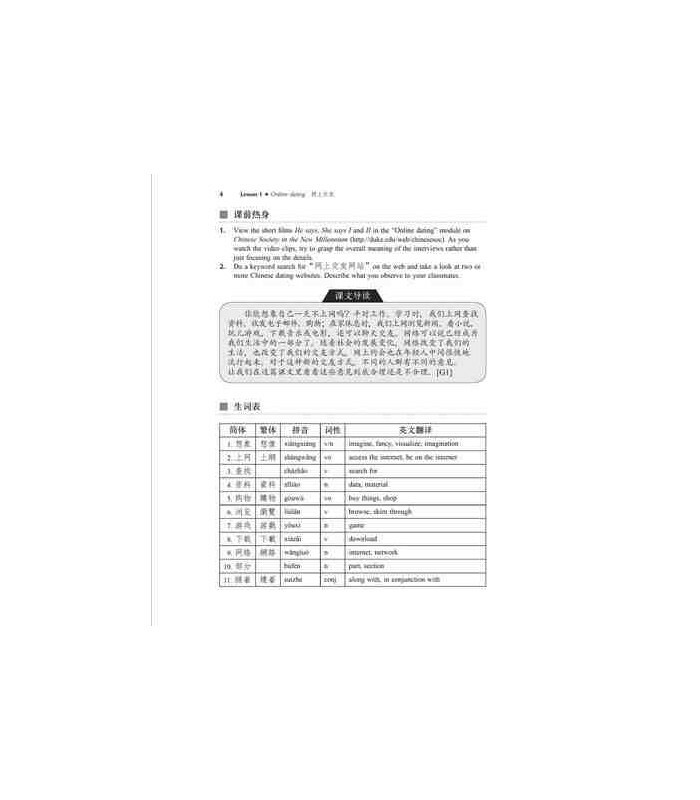 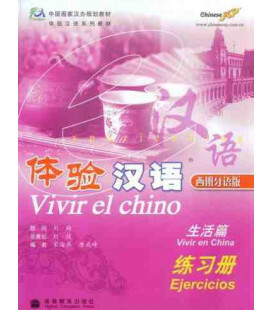 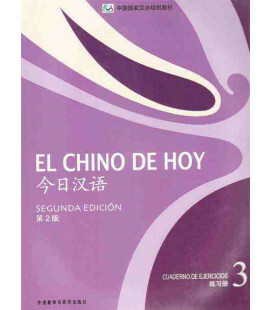 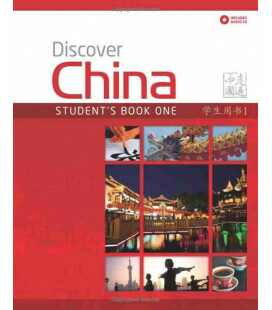 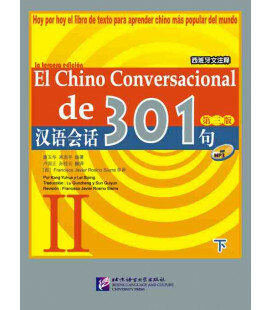 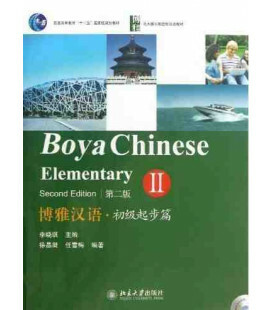 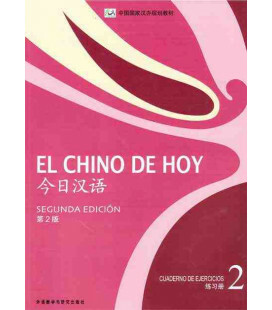 The many different texts featured throughout the lessons present interesting and accurate information about contemporary China and introduce students to useful vocabulary, speech patterns, and idiosyncratic language usage. 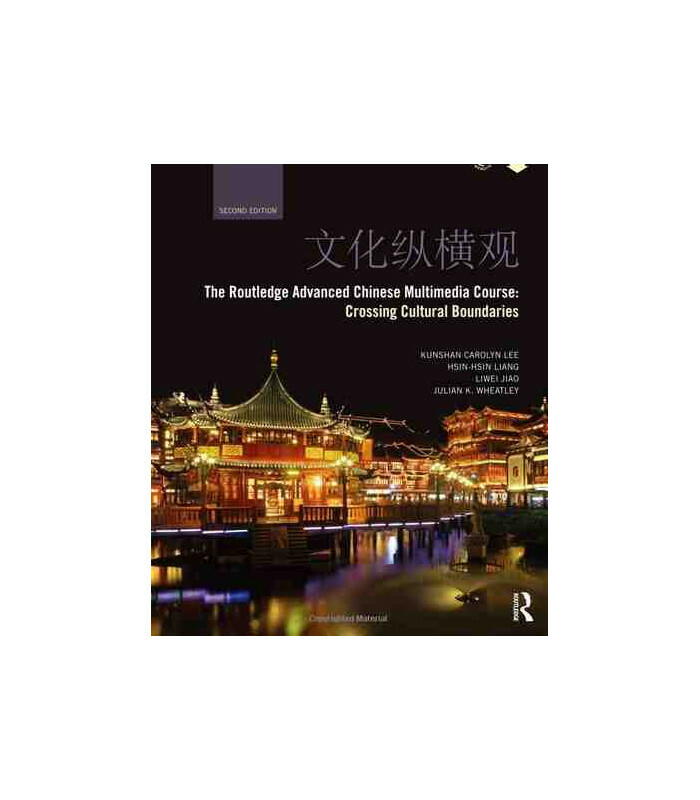 Coverage of diverse and culturally relevant topics such as online dating, changing views of marriage, food culture, Confucianism and democracy in China. 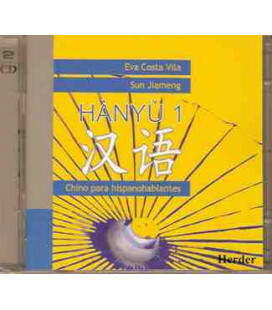 Complementary CDs to enhance listening skills. 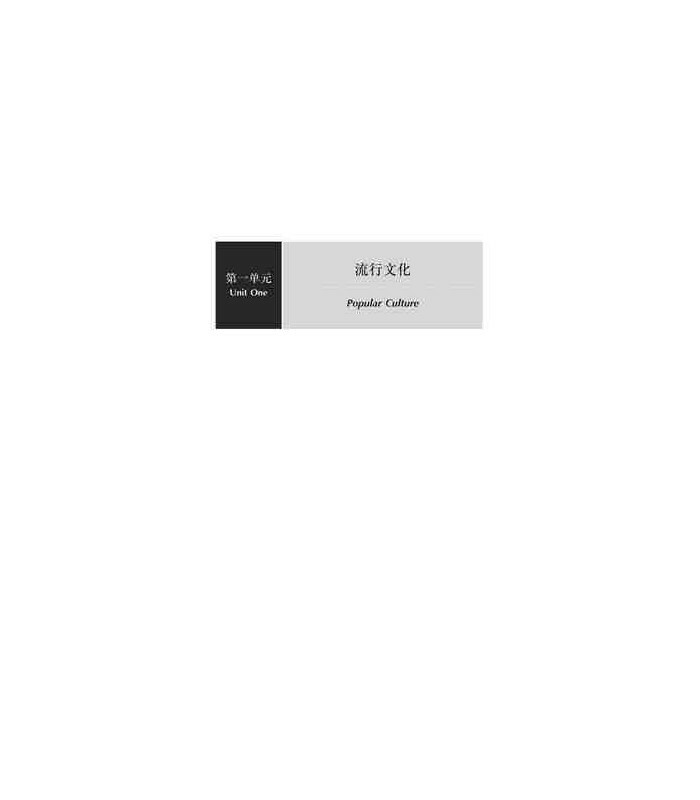 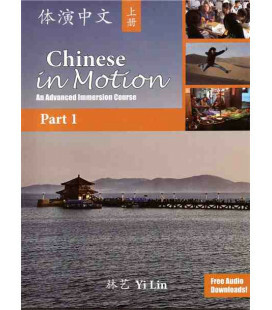 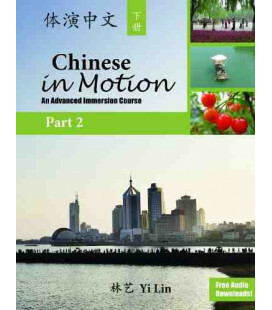 Free companion website (http://duke.edu/web/chinesesoc/) offering a wealth of video content forming the basis of many of the listening activities linked to topics within the book. 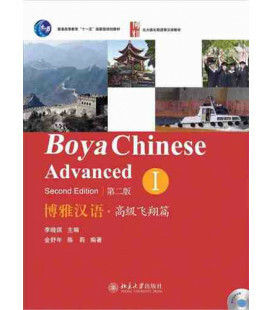 Extensively revised and updated throughout, this new edition includes new material and activities on synonyms and substantial improvements to the "composition", "Focus on characters" and "Language practicum" sections.